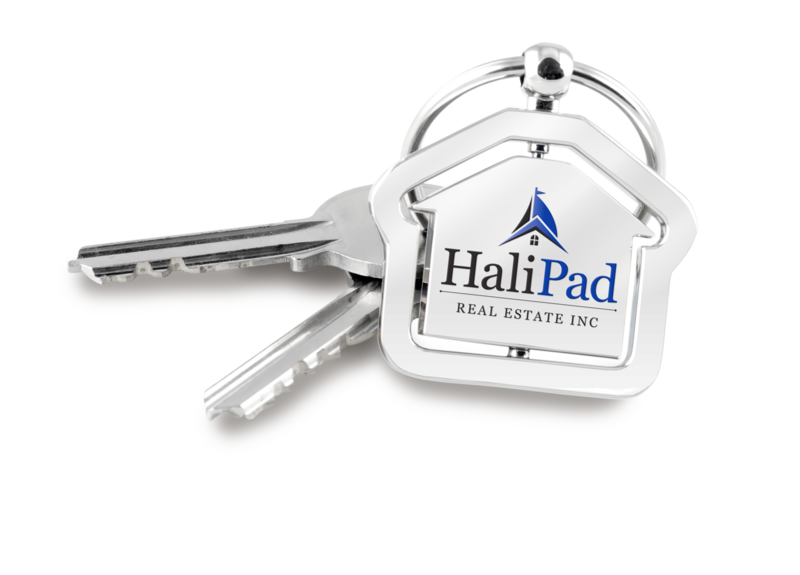 HaliPad Real Estate Inc. is a forward thinking Halifax real estate brokerage focused on providing the best client service experience possible. We believe our clients should hold their REALTOR to a higher standard, because your successful move depends on an agent who is proficient, engaged and dedicated. We are not salespeople. We are real estate consultants who understand that your move, is all about you. Our job is to provide you with all the service, tools and information you need to make the best real estate decisions.